Well done, Mr. Carter. Well done. There are no standing ovations when you are in the trenches; whether it’s working hard days before to complete final exams before being named a first-generation college graduate or choosing repeatedly to trust the advice of those who have gone before you as you navigate a new world. Brandon credits his mother for his strong work ethic and his mentor for the consistency, guidance, and support shown throughout their 10-year relationship. I can still vividly recall the uncertainty with which I entered the workforce as a first-generation college graduate. Questions such as, “Will I make it?”, “Will I be good enough?”, and “What if I bomb the interview?” regularly entered my mind. I imagine Brandon has similar questions, as does any new graduate, but he is not alone in this journey. His mentor is still by his side … the same mentor who began with him as a Whiz Kids tutor in the fourth grade. The same mentor who stood with him at his high school graduation. 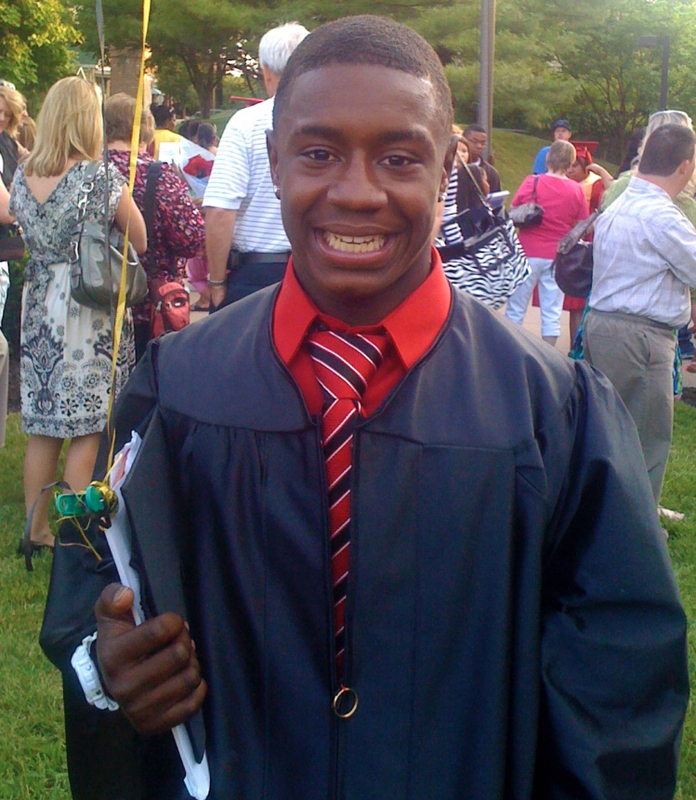 Yep, you guessed it, the same mentor who proudly witnessed him walk across the stage at CCU this spring. That is the same mentor who will continue to listen intently to Brandon’s concerns and reassure him that his mom was right … that he should never give up. At City Gospel Mission, we are honored to bear witness to God’s work in the lives of the youth and families we serve in more than 80 schools across greater Cincinnati and Northern Kentucky. 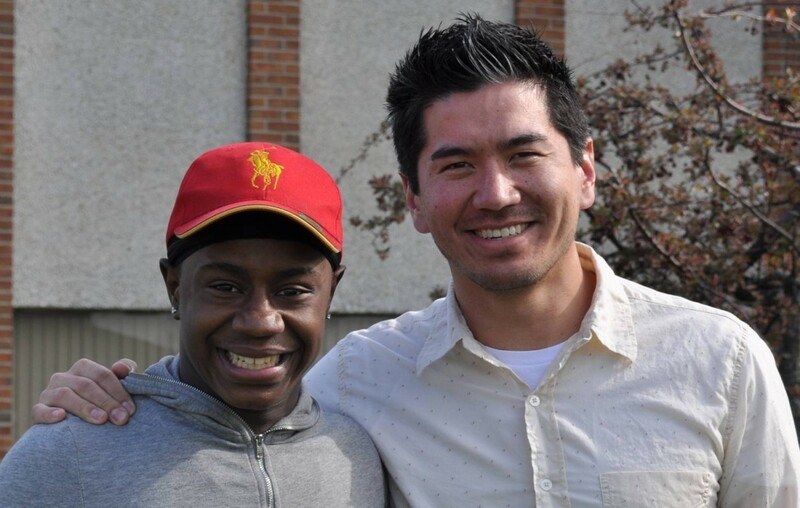 Brandon’s story represents our desire of holistic growth for every child we serve. That they are safe, healthy, and drug-free. That they are growing in love and respect for themselves and others. That they are developing the knowledge to succeed. And that they are becoming or growing as a disciple of Jesus Christ. As I think back on Brandon’s story, my heart is full of gratitude of the many men and women in our community who have given selflessly of their time, talent, and treasure. In particular, I am grateful to the Whiz Kids volunteers who gave more than $5,000 this year to support City Gospel Mission and the work we’ve so graciously been allowed to participate in with more than 90 churches. I am also grateful for the additional generous donors who, through their giving, allowed us to reach 95% of our goal for the “Investing in Youth Banquet.” What a blessing this is to our ministry! The next phase of Brandon’s journey begins immediately; he accepted a management position with Walgreens and has begun training. He did not bomb the interview. He IS good enough. He will shape our community for the better. He will lead well. 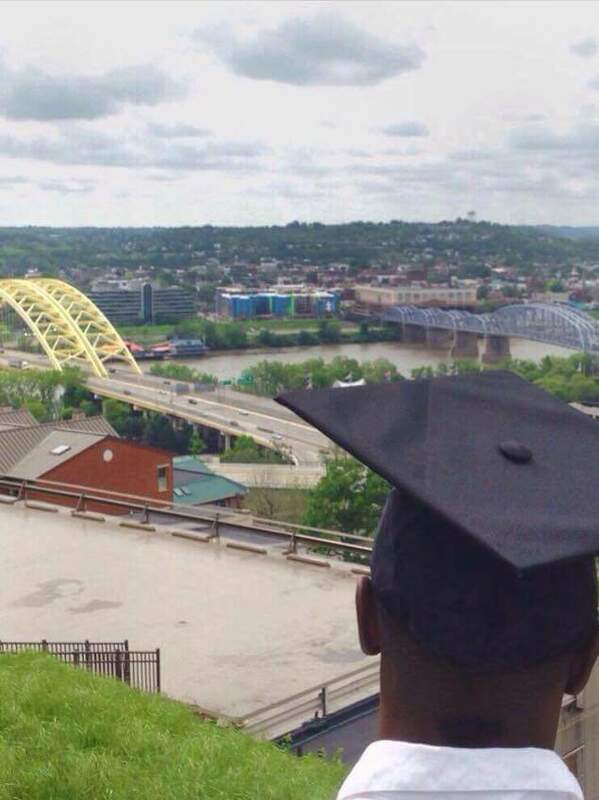 This is the intent of the Urban Scholars program; to provide the necessary tools for young adults to walk boldly in their purpose and honor Christ as they do so. NOTE: The Urban Scholar Grant is a full ride to CCU based on financial need for high school seniors who show great potential and express a clear testimony and faith in Jesus Christ. This partnership is between CCU and CGM. To learn more about the scholarship or to become a mentor to an Urban Scholar, please contact Carole Strecker at cstrecker@citygospelmission.org or see Urban Scholars scholarship info at http://ccuniversity.edu. Precious Jones is the Youth and Mentor Development Director at City Gospel Mission. She can be reached at pjones@citygospelmission.org. Congratulations to Brandon!!! 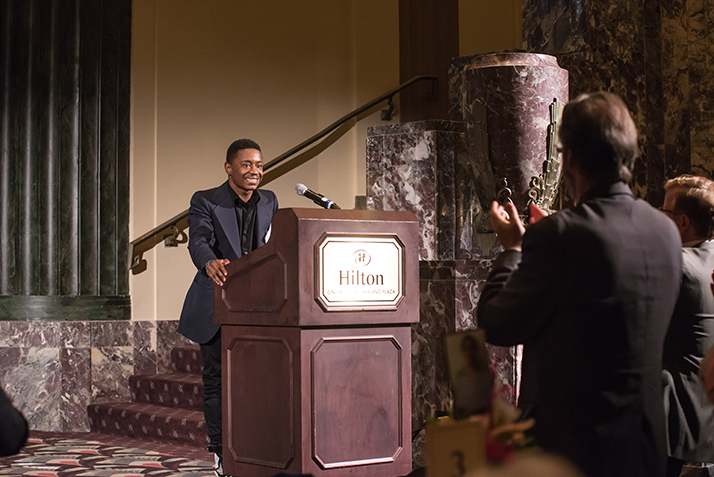 He beat the odds – with the help and support of City Gospel Mission and their wonderful Mentoring program. Thank you, Precious, for your great work on the front lines with these amazing young people who just need someone to see their worth and potential! DeLynn, thank you for your comment! We all need someone to affirm our worth and speak to our potential. I played a very small part here – it was Brandon’s mentor, Terry who has been on the front lines with him for the past 10 years. I’m honored to share their story…a story that was being developed years before I arrived at CGM.